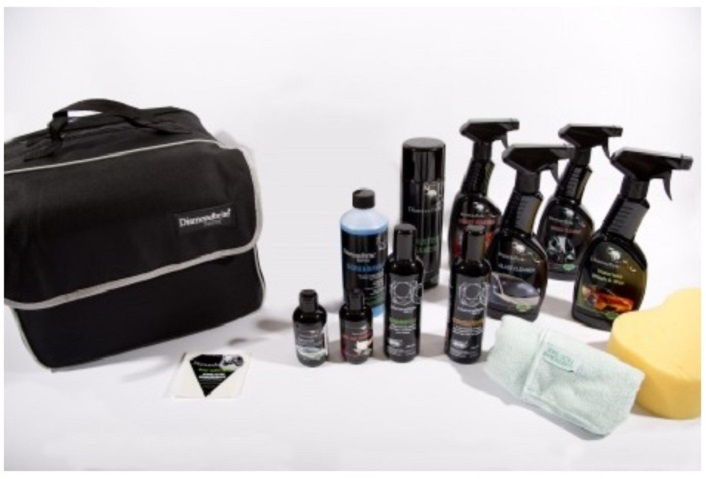 To maintain the vehicles appearance, simply wash down using the Diamondbrite Car Shampoo. 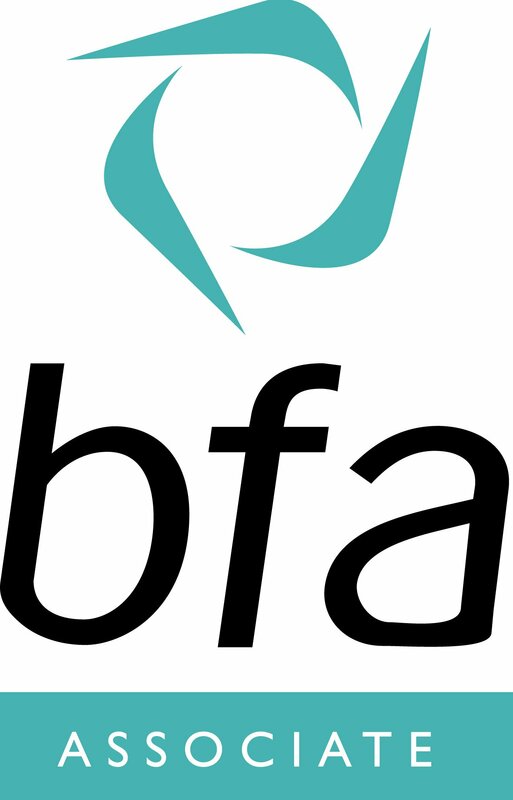 We recommend this is followed by the use of Diamondbrite Conserver (on a monthly basis as a rinse). 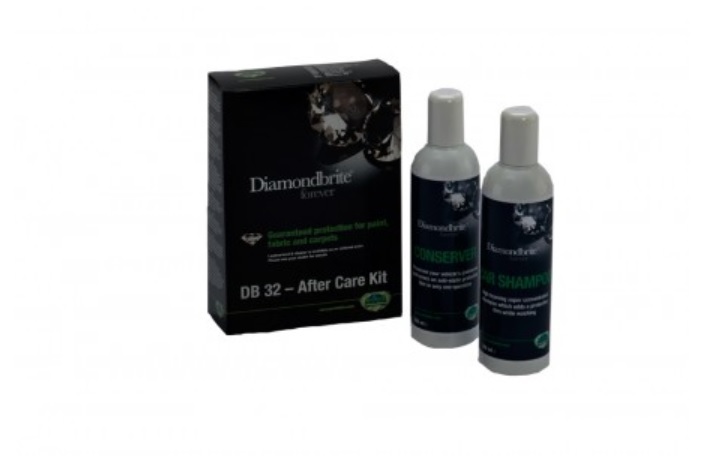 Both the shampoo and conserver (After Care Pack) are supplied when the car is Diamondbrited in the first instance. Alternatively, the Premium, Premium Plus or Supreme After Care Packs as listed below can be supplied at an extra cost. Ask your Autovaletdirect technician for further information and costs before your application date. 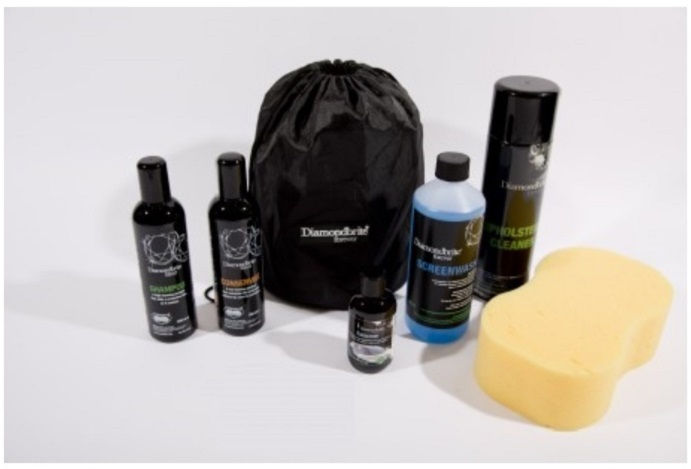 All contained within a drawstring bag for easy storage. 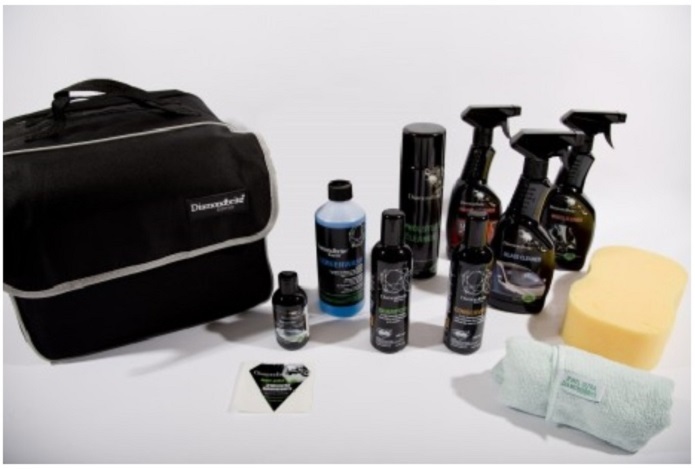 All contained within a Diamondbrite holdall for easy storage & use.